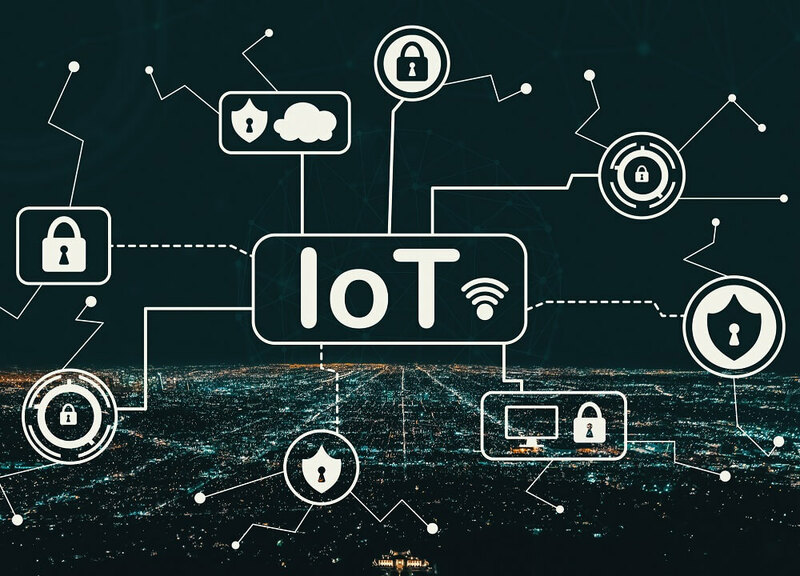 Securing IoT Devices- More IoT devices are constantly being released, many of which now track our whereabouts, our online activities, or even become irreplaceable parts of the upcoming automated driving systems. Although incredibly beneficial in a lot of ways we cannot yet imagine, these devices may, however, introduce a lot of security challenges and risks. 1. Keep Your Firmware Updated. Keep your software updated at all times. This is the bread-and-butter of IoT security, and, likely, the most essential tip ever. Patches get released all the time to address all potential vulnerabilities, so keeping your firmware fully updated at all times is extremely important. However, not every manufacturer can add a software update distribution model if the IoT device is, for example, a smart dishwasher, a wearable or a car accessory. If an auto-updater is not available, be sure to take your time downloading and installing the latest firmware from a genuinely reputable source. Don’t just Google for the latest patch. Download them only from the device manufacturer’s official website. 2. Protect All Your Devices with Secure Passwords. A locked door won’t serve any purpose if anybody can find the key, right? Well, the same goes for the passwords used to access your smart devices through connected accounts or offline interfaces. Most manufacturers set up a default password for all devices to simplify configuration and update processes. However, as soon as you install the device, be sure to change the password as soon as possible. And use a robust one too! Use a creative combination of letters, symbols and numbers, and do not re-use the same password for multiple accounts – especially not the one you used for your email or social media accounts! 3. Keep Your Devices on a Separate Network. Never underestimate the threat that a corrupted and evil fridge may pose to your personal life. A lot of modern “smart” kitchen appliances and gadgets have access to your network, and it’s simple for a hacker to jump from that IoT device to your main personal device and steal your information. Keep all these wireless devices separated from those where you’ve stored sensitive data such as banking credentials by creating a separate network just for them. You can set up multiple networks on many routers, and the more they are segmented, the harder it is for a cybercriminal to gain access to the most vulnerable ones.